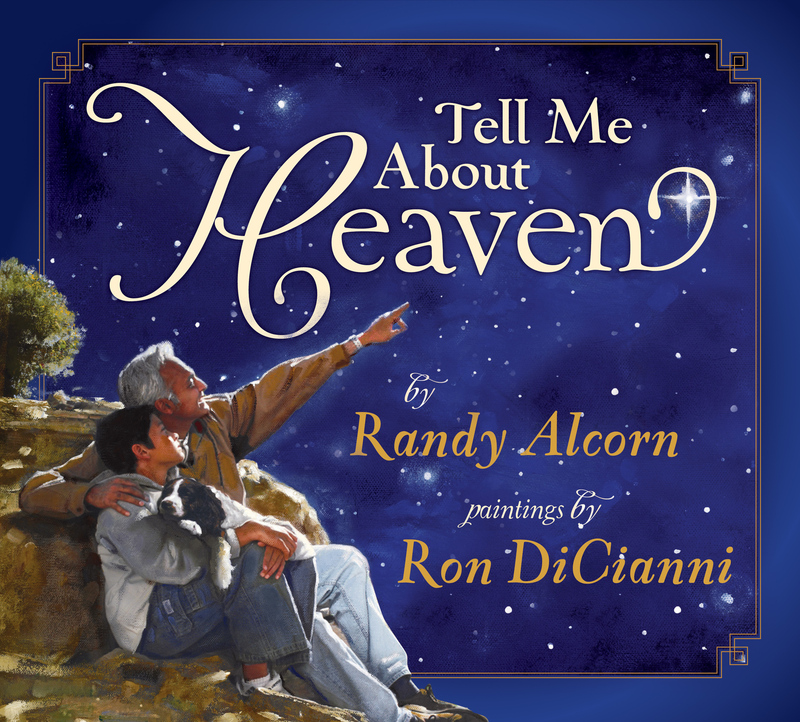 As Jake and Grandpa fish, watch the stars, and take long walks, Grandpa shares what the Bible says about the reality and beauty of Heaven. 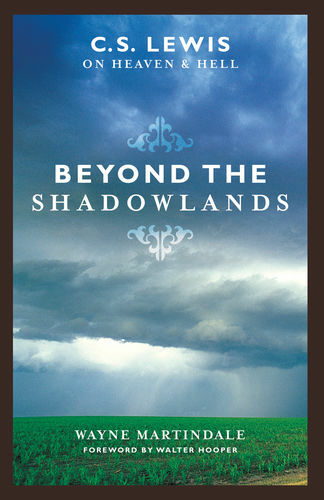 As Jake learns the truth about Heaven, he begins to better understand and accept his grandmother's death. Ron DiCianni is the founder of MasterPeace Collection as well as owner of Art2See. He has been an illustrator for thirty years. After receiving recognition from a number of companies, DiCianni decided to dedicate his artistic talents to spreading the gospel. He is illustrator of This Present Darkness and Piercing the Darkness.